Remembering the good old days of Television. 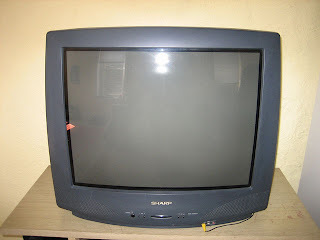 Sharp was a brand that was vehemently marketing their TV's onto the Indian customers who were at that moment getting used to television. 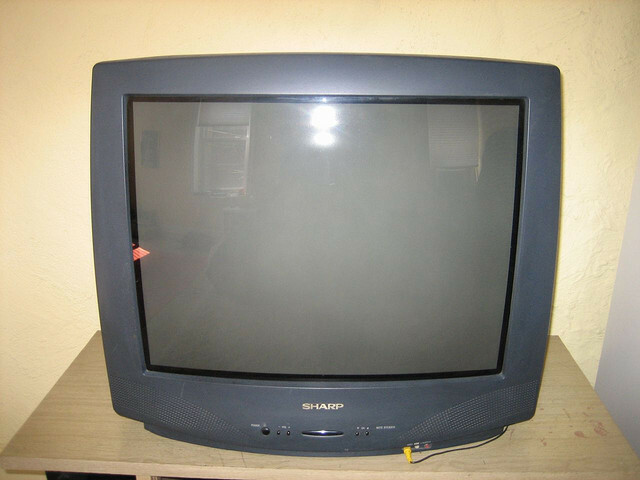 Let me know if you owned one of these and any memories if any that were/are attached to your TV in your comments below. Thanks. I think this Ad was from the pre 90's. I don't remember watching this either. Glad you stopped by this page today. Thanks for the information which is helpful and very much informative for all of the readers. Most importantly else, Scooterpartsco.com is controlled by fans. We are snappy Scooterists who ride in each reasonable sense constantly. Scooterpartsco.com started toward the day's end a Vespa Starter Motor. We run an amazingly clamoring bicycle repair shop and when the adjacent Vespa merchant squeezed it in, we started getting an expansive bit of the Vespa affiliation. We grasp why Vespa parts are so unreasonable in the US. We give choices in vespa parts, malossi parts, malossi vespa parts, honda forza, honda pcx, yamaha smax, yamaha unmistakable quality, suzuki burgman and execution bicycle parts. nyc article... for more services please visit the site...for more appllicances and services..
Why one should buy Bajaj bike parts online india instead of just going into a local branch or Bajaj store and purchasing them from there? The simple response is since most of the automobiles department stores do not have a huge collection of automobile and bike parts for retail off the shelf. Probabilities are superior that individuals will be convinced to permit them to order the bike parts and revamp the bike at a much superior price. Spare yourself from the hassle and the additional expenditure by searching the bike parts on your own. Best article and i am very impressed by you and useful content. please checkout for more quality stuff according to malossi parts.